There’s so much to see and do in Disney World that you could spend weeks there and still not do everything. Between shows, attractions, meet and greets, and restaurants, you could stay busy for a very long time. Some folks pack their days with so much stuff that they need a vacation from their vacation when they’re all done! On the other hand, some folks fail to plan at all and spend too much time spent in lines. Fortunately, there is a happy medium. Let’s take a look at the top twelve tips for getting the most out of your time in Disney World. You might not think that bathroom breaks take that much time, but when you have several family members going at all different times, and backtrack for those potty stops, those minutes can really add up. Plan to let everyone use the bathroom at once. Good times would be before you leave the hotel in the morning, as soon as you arrive in the parks, before and after lunchtime, before and after dinner, and before riding any attractions with long wait times. When everyone goes at once (whether they have to or not), you’ll spend less time running to the bathroom in an emergency. Use the MyDisneyExperience app to find restrooms closest to you to avoid walking too far. 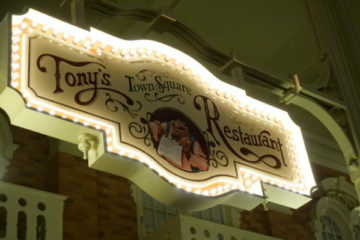 Many table-service restaurants in Disney World take Advanced Dining Reservations, but quick-service restaurants don’t. That doesn’t mean that you can’t plan your meals ahead of time. Do your research online and create a list of some counter service restaurants you’d like to try. You don’t have to create and stick to a very strict plan, but at least knowing your options will help when making a decision. MyDisneyExperience provides a list of all of the restaurants plus their menus so you can not only decide where but also what you want to eat. What’s more, several restaurants are now participating in mobile ordering. 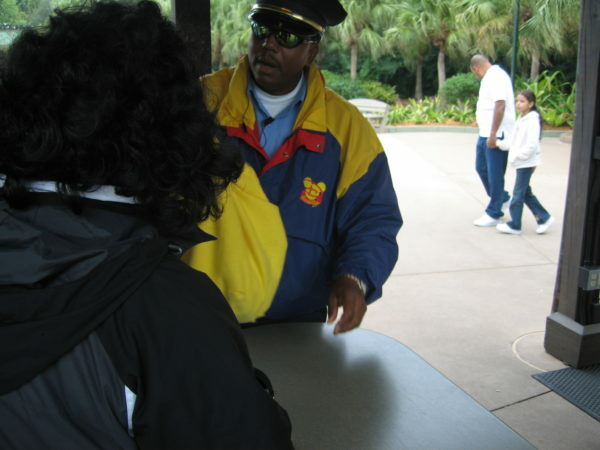 If you’re standing in line waiting for the bus, the monorail, or an attraction, place you lunch or dinner order. When you arrive at the restaurant, all you have to do is check in, and they’ll prepare your meal for you! Backtracking can be a huge waste of time. Before FastPass+, you had to go around to the popular attractions and get your paper ticket, but this is no longer true in Disney World. 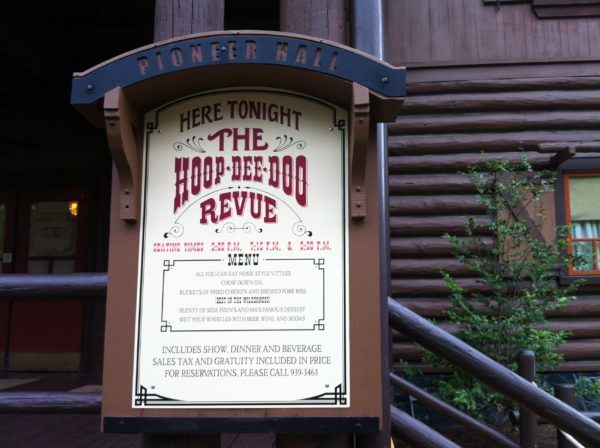 Now, you make these reservations on your MyDisneyExperience app so you don’t have to walk all over the park. Maps will help you better plan your day and prevent back tracking. Also try to plan your FP+ reservations and ADRs so that you’re completing an area before moving on to the next. This may not always be possible, but you can at least keep your footsteps to a minimum. Since the average Disney visitor walks between 10 and 13 miles per day anyways, it’s good to know where you’re at and where you’re going. Some Disney World attractions can command high wait times. In Magic Kingdom, some include Space Mountain, Splash Mountain, Big Thunder Mountain, and Seven Dwarfs Mine Train. 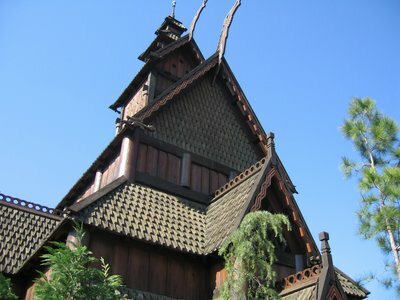 Soarin‘ and Test Track Epcot‘s Future World and Frozen Ever After in the Norway Pavilion can see wait times of a couple hours or more. Twilight Zone Tower of Terror and Rock n Rollercoaster in Disney’s Hollywood Studios and Expedition Everest in Disney’s Animal Kingdom also see long waits. If you know an attraction has a long wait, plan accordingly. Ride first thing in the morning or prepare for the wait. You can use the MyDisneyExperience app to check wait times without having to actually go to the attraction. This app will also tell you what attractions are down and when. If you’re walking a long ways to an attraction check the app to make sure that it’s running. If you left a line because an attraction went down, check the app before heading back to make sure that it’s functioning again. You can occasionally get a table at a sit down restaurant just by walking up, but it doesn’t happen very often – especially at some of the more popular restaurants. You’ll hardly ever be able to walk up to a Character Dining Experience or a restaurant like Be Our Guest and get a table, but I’ve had good luck at the table-service restaurants in Epcot though you might have a bit of a wait. Dinner shows and table-service restaurants require Advanced Dining Reservations. If you know there’s a table-service restaurant you want to try, be sure to make an Advanced Dining Reservation. It’s better to be safe than sorry. This way you’re guaranteed to get a table at the scheduled time, and you won’t have to wait in line to do it. It may seem logical to choose FastPasses for your most loved attractions regardless of the wait times, but this isn’t always a good use of your FastPasses. Since you only get three to start with, you want to choose those three wisely. Use your FP+ for attractions with a longer wait like Peter Pan’s Flight or Pirates Of The Caribbean. I love parkhopping. I can visit one park in the morning and another in the afternoon or take advantage of Extra Magic Hours in the morning and at night. 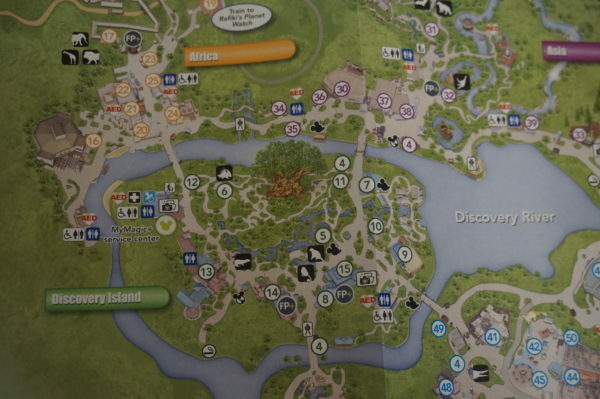 However, it can take a long time to get between parks especially if you’re going to or from Disney’s Animal Kingdom, which is the most removed theme park in Disney World. Hopping from one park to another once isn’t a big deal, but when you’re making this journey a couple times or more, the travel time adds up. I’m also a big fan of a mid-day break, but try to avoid going back to your hotel too many times since waiting for and riding the bus, monorail, or ferry can really waste the minutes. When you’re packing your Disney day bag, pack only what you need. You’ll have to carry this bag all day in the hot and sometimes wet Florida weather. What’s more, every bag you bring must be go through security. If you can limit the amount of bags you carry, you’ll not only be able to get around the parks easier, but you’ll get through security faster. The more bags you take, the longer it will take to get through security. Also remember that small bags can be taken on attractions with you, but anything too large will have to stay behind leaving it vulnerable to theft or loss. Unless you have a child in diapers, you just shouldn’t need to take that much stuff. There are a lot of people at Disney World Resort and there are a lot of restaurants, but when all of the people decide to eat at once, things can get really busy. Lines will be longer and tables will be few between 11am and 1pm and from 5pm to 7pm. I like to eat a larger breakfast at the hotel in the morning before I leave then eat lunch after 1pm. A mid-afternoon snack holds me over until around 8pm when things have slowed down at the quick-service restaurants. 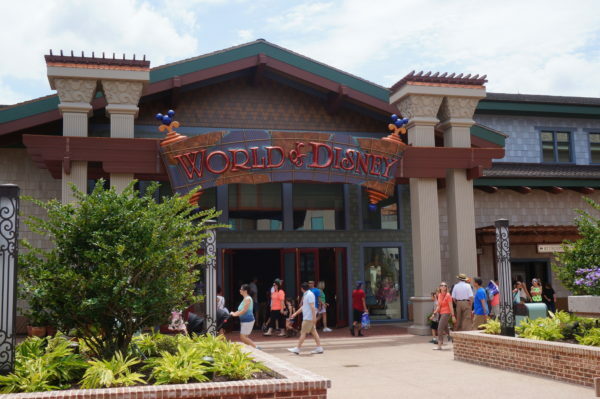 The World of Disney in Disney Springs is the largest Disney store on property, and they’ll have much of what the other Disney stores in the parks have. Don’t spend too much time looking through these shops in the parks. You’ve paid a lot of money to be in the park for the day, so enjoy your time there in more park-centered activities then focus on shopping for souvenirs at World of Disney on your Disney Springs day. 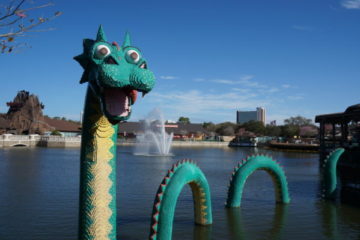 World of Disney has just about anything you can imagine. There are smaller shops including those that are specific to an attraction or a land. I take the most time to shop in the country pavilions of World Showcase since they have the most unique merchandise and it can’t be found anywhere else. 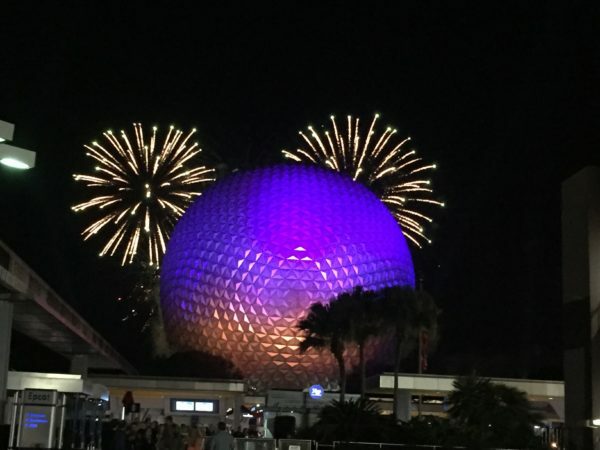 Once the fireworks are over in Magic Kingdom and Epcot, most guests leave for the evening. Lines for buses, ferries, and monorails back to the Disney resort hotels and trams to the parking lot are really long, and it will likely take three or more buses to get everyone back to just one resort. If your bus goes to more than one resort, it will take even more and even longer. If you stick around in the parks after the fireworks, you’ll enjoy shorter lines for attractions, and you may even be able to walk on to normally busy rides! 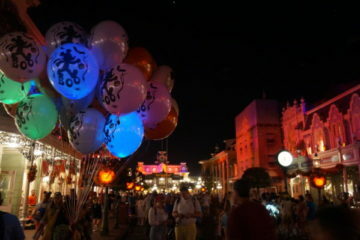 If there are nighttime Extra Magic Hours, you’ll have even more time to squeeze in as much as possible. If you have to leave after the fireworks, be sure to position yourself near an exit to watch them. You may be farther away from the fireworks, but you’ll still be able to see them. You’ll also avoid the throngs of people exiting the park, and you’ll be first to the bus stop. This will hopefully mean you’ll be on the first bus back to the hotel. If you get stuck in the crowd, duck into one of the shops or even Main Street Bakery for a late night snack. Lines are much shorter after the fireworks. I know I’ve said this above, but you will save so much time if you use MyDisneyExperience. It’s available for both Android and iPhone users, and it can be a huge help. 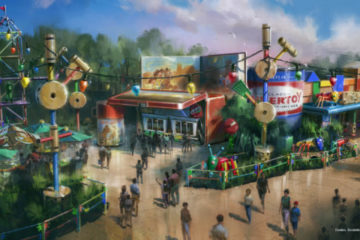 It will tell you where the closest bathrooms are, the wait times for attractions, what attractions may be down, and a list of restaurants and their menus. 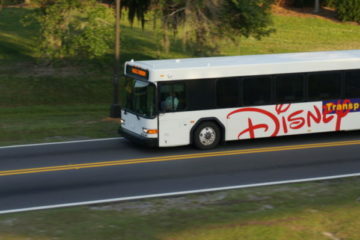 Other handy information includes show times, park hours, FP+ reservations, your hotel reservations including room number, and maps for walking, driving, or riding Disney Resort Transportation. What’s your best tip for making the most of your Disney minutes?